I have been listening to a lot more music and podcasts at work. It’s just so much easier to do with earbuds that are completely wireless. I’m on my feet a ton at work these days and anything with a cord just gets in the way, which is a big reason why I had cut back on my listening on the job. I also use them a lot while shopping again thanks to the convenience. It is just so easy to do. I take most of my calls with AirPods again, too. That is such an underrated feature, as the mics do a solid job of toning down background noise to a minimum. This is particularly helpful for me in loud work environments and while driving. I’ve also really missed having both hands free during a call while using my laptop. That’s a huge plus when calling tech support. I am also back to going to sleep while listening to music with my AirPods. This is actually the only area where I’ve run into any trouble in week one. My original pair always fell out overnight as I slept, but tended to be very easy to find in the bed the next morning. I’m not sure what’s changed about my sleep habits, but I’ve really had to look to find them the last couple of days. They have been spread far and wide the last few nights. I spent a good five minutes with my iPhone flashlight looking for one yesterday morning. I finally had to turn on music with the volume all the way to finally spot it sitting under something on the floor. Well, if I’m being honest, this isn’t really much trouble. It’s just a mild inconvenience. 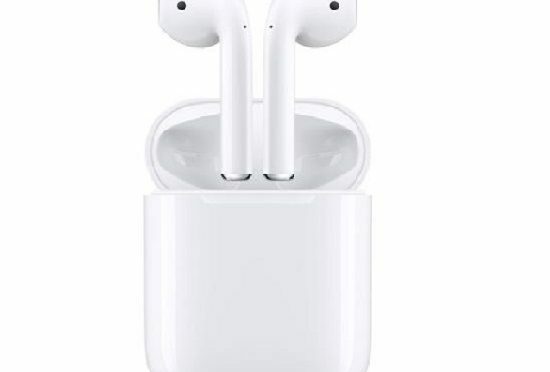 However, the issue of AirPods falling out overnight is also the main reason I lost my original pair, so I guess I have reason to be touchy about it. 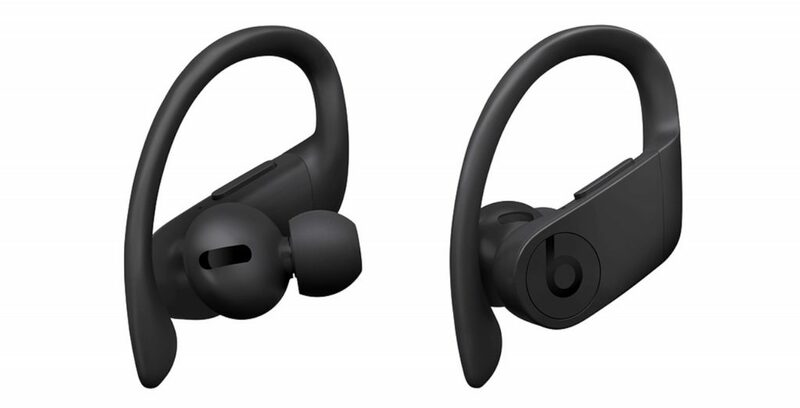 This also makes me look at the rumors of Apple’s coming Powerbeats Pros with some interest. Basically, these are the guts of the current AirPods with better battery life, soft, flexible ear clips and multiple ear tips. Sounds like an interesting alternative. I don’t know if this feature set is enough to make me switch, but it is enough to get me to take a look. 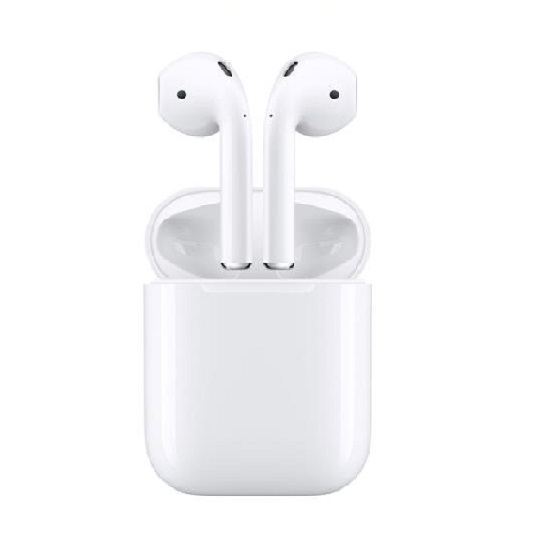 It will be hard for anything to unseat the AirPods for me. It’s just hard to beat the combo of size, design battery life and convenience. That said, it’s good that Apple is finally getting some real competition, even if some of it is from themselves.